Feeling your day just isn’t spacey enough? Shouldn’t need much in the way of introductions here, I’ve shared sounds from these freaks in the past, so I guess you will know where you are getting into. Feeling your day just isn’t spacey enough? Is there a lack of drone in your life? 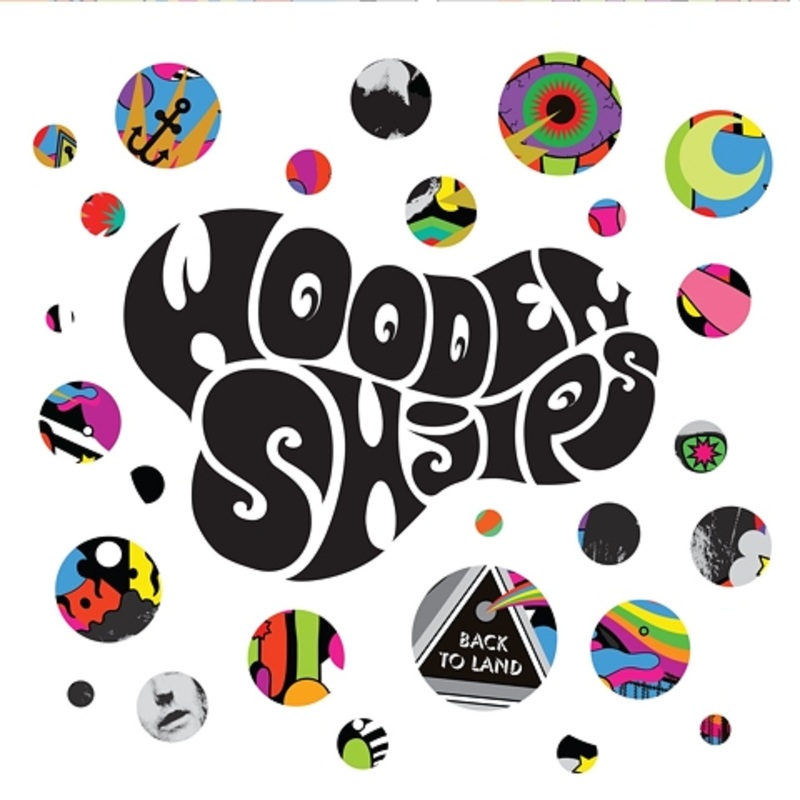 We can answer your needs, with our stream of the fourth studio album from Wooden Shjips, San Francisco’s pre-eminent exponents of the the best possible use of a couple of chords. 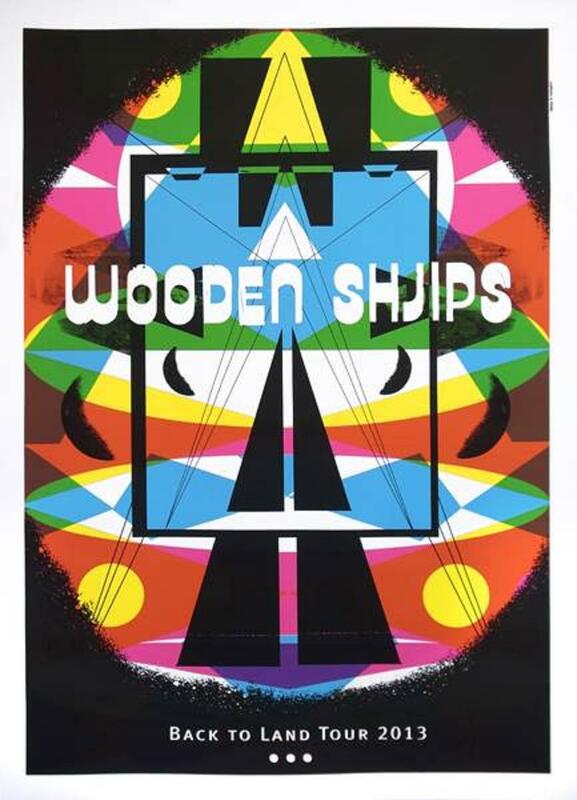 Despite the instropection, though, we think there’s a brightness to his new record: whatever Johnson’s self-reflection, the music here is outward looking, without ever losing touch with the Shjips’ psychedelic roots. Recorded at Jackpot! Recording Studio, Portland.